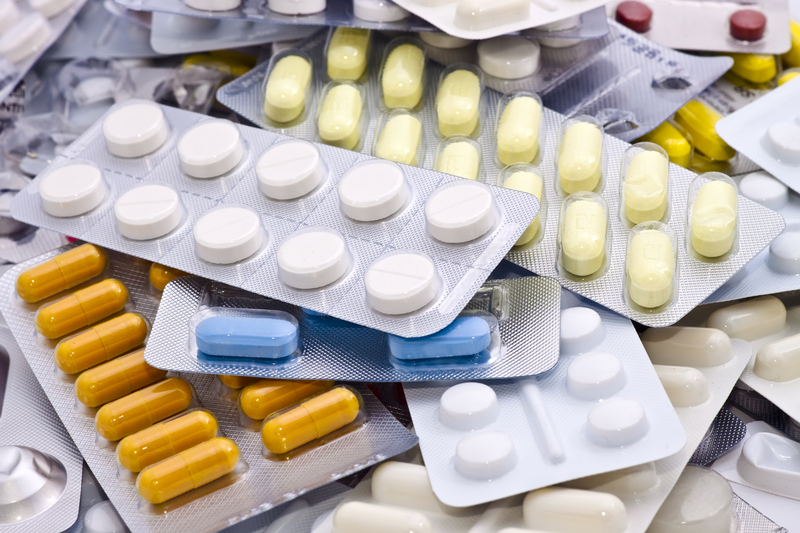 The U.S. Supreme Court has decided not to hear a challenge to the constitutionality of Alameda County, California’s drug disposal law, which was the first of its kind in requiring drug manufacturers to fund and manage the safe disposal of unwanted medications. 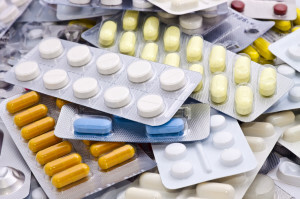 The Supreme Court denied certiorari in a case brought by the Pharmaceutical Research and Manufacturers of America (PhRMA), the Generic Pharmaceutical Association and the Biotechnology Industry Organization. The decision means that the Alameda County ordinance will stand, along with similar laws passed in San Francisco, California; San Mateo, California; and King County, Washington. The Product Stewardship Institute has prepared a fact sheet exploring the implications of the Supreme Court decision and another fact sheet outlining the history behind the case. Africa’s first bottle-to-bottle recycling plant was officially opened this May by Minister of Environmental Affairs Edna Molewa in Wadeville, Johannesburg. 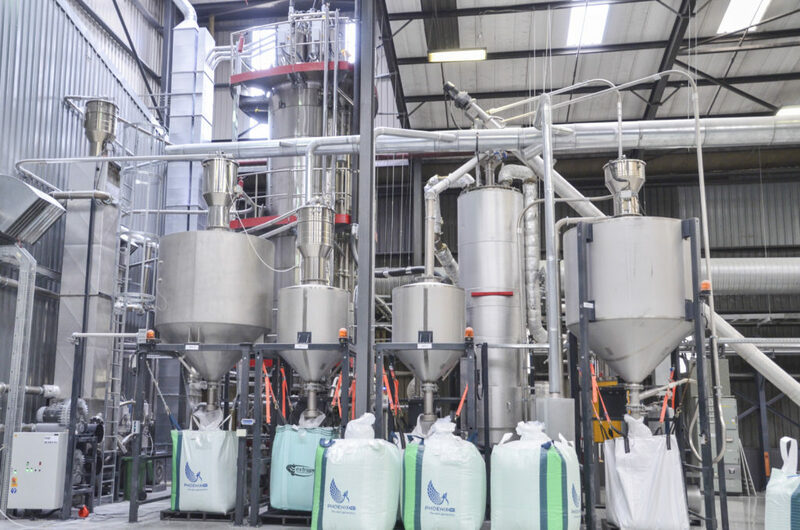 The plant is the first in Africa to use a Coca-Cola approved technology for carbonated soft drink bottles, thus enabling closing the loop in the biggest sector of the beverage market. The 3,000 square metre PhoenixPET plant installed by Extrupet will supply an additional 14,000 tonnes of PET resin per year to the PET packaging industry. It will eventually divert an additional 22,000 tonnes of post-consumer PET bottles from landfills. The plant involves investment of R75 million. 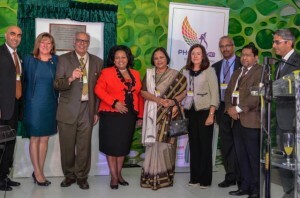 Minister Molewa was joined at the opening ceremony by notable guests from government and the PET industry including (L-R): Ravi Chanrai (Extrupet), Therese Gearhart (Coca-Cola Southern Africa), Laju Chanrai (Extrupet), Minister of Environmental Affairs Edna Molewa, Her Excellency Ruchi Ghanashyam (Indian High Commission), Cheri Scholtz (CEO of PETCO and GlobalPSC Advisory Group member), Vijay Naidoo (Extrupet), Randhir Jaiswal (Indian High Commission) and Chandru Wadhwani (Extrupet). PETCO CEO Cheri Scholtz notes, ‘The cooperation within the PET industry to reach a common goal of integrating recycling into product life cycles is showing very notable results: we have reached a point where 49% of all post-consumer PET bottles are currently recycled – no less than 1.5 billion bottles were recycled in 2014, supporting 44,000 informal income opportunities in PET collection’. We are proud to announce the appointment of an esteemed colleague, Dana Peterson, to the GlobalPSC Advisory Group. 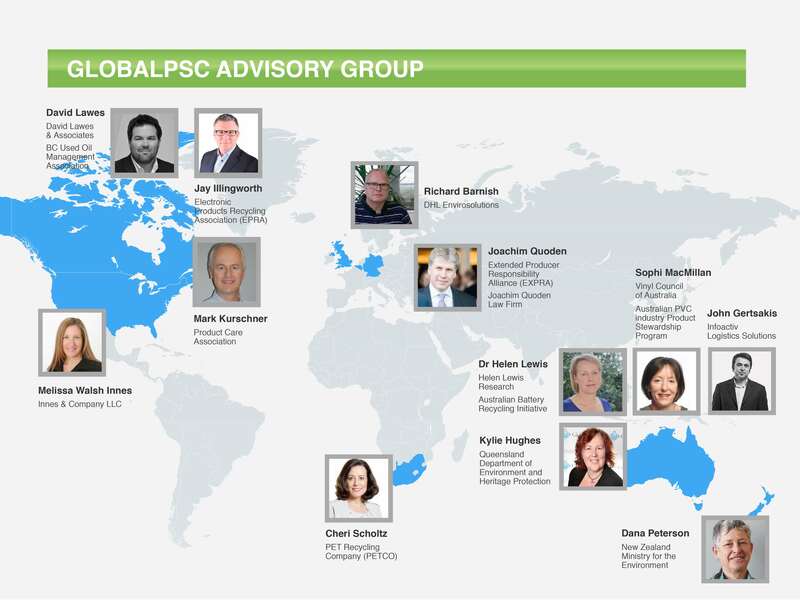 The GlobalPSC and a number of our Executive Committee members have worked closely with Dana over the years, and she brings a wealth of experience to this new role on our Advisory Group. Dana is a Senior Analyst with New Zealand’s Ministry for the Environment. She has been actively involved in promoting sustainability and resource efficiency in a variety of government roles since 1984. In 2012-2013 she was the government representative in two stakeholder-led product stewardship working parties, the Agrichemicals Review and Tyrewise, and in 2014 was the principal author of government’s public discussion document Priority Waste Streams for Product Stewardship Intervention. She has presented at a number of international conferences on product stewardship and sustainable procurement in Europe and Asia, and served as New Zealand’s representative on an OECD environmental management country review of Norway (focus on waste). At home, she does hands-on organic farming and native forest regeneration on 10 acres on the Kapiti Coast. The Global Product Stewardship Council periodically invites thought leaders on product stewardship and producer responsibility to contribute guest blogs. Our guest blogger for this post is John Gertsakis, Chief Sustainability Officer for Infoactiv. John is also a member of the GlobalPSC Advisory Group. Clear and logical support grows for increased recycling targets under Australia’s National Television and Computer Recycling Scheme (NTCRS). Australia’s electronics recycling scheme is currently subject to an Operational Review by the Australian Government, and many stakeholders, including the Waste Management Association of Australia, are expecting the recycling targets to be sharply increased. Anything other than a significant increase will continue to exacerbate stockpile creation, questionable recycling practices, and the appalling situation of Co-regulatory Arrangements (industry programs) terminating or minimising collection and recycling services to local councils across urban and regional Australia. The NTCRS has achieved significant collection and recycling outcomes in a product category that was in urgent need of industry-wide Product Stewardship attention and industry support. The Product Stewardship Act and the subordinate regulations represent landmark policy reform aimed at applying the principles of Extended Producer Responsibility to unwanted, obsolete and end-of-life electronics. Infoactiv remains very supportive of the NTCRS and its achievements to date. To view the remainder of John’s guest blog, click here.